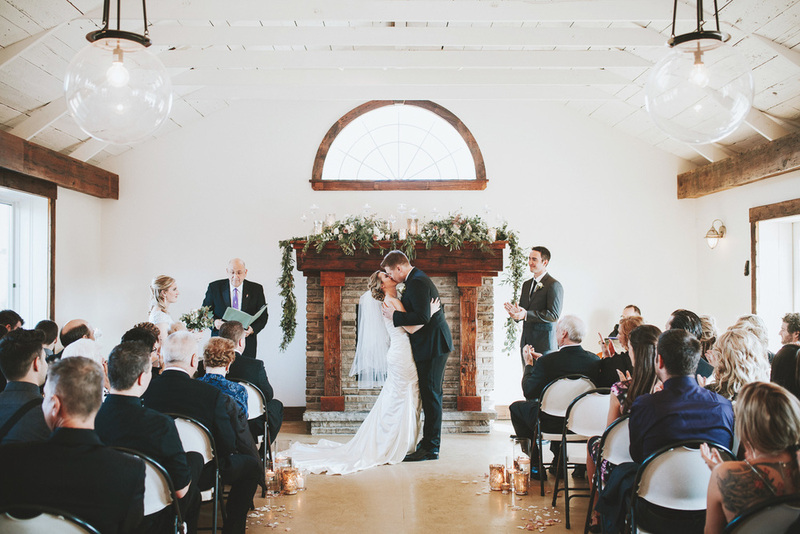 Hello gorgeous, muted hues and romantic candlelight! 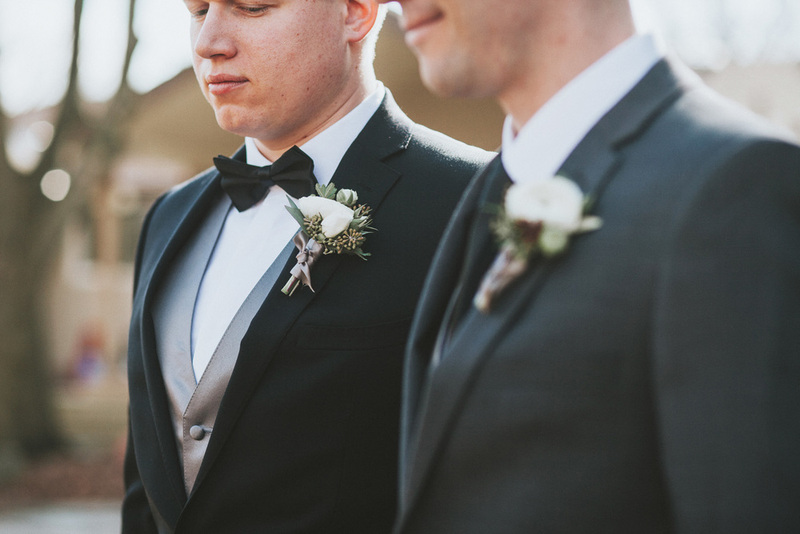 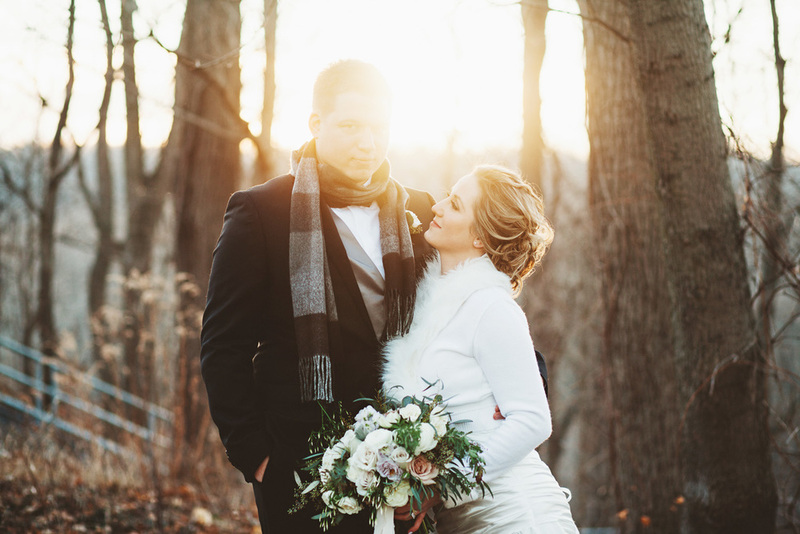 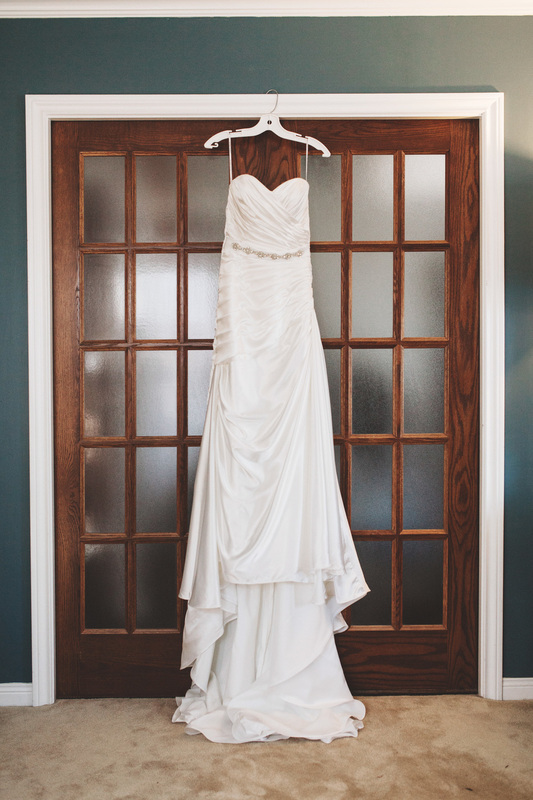 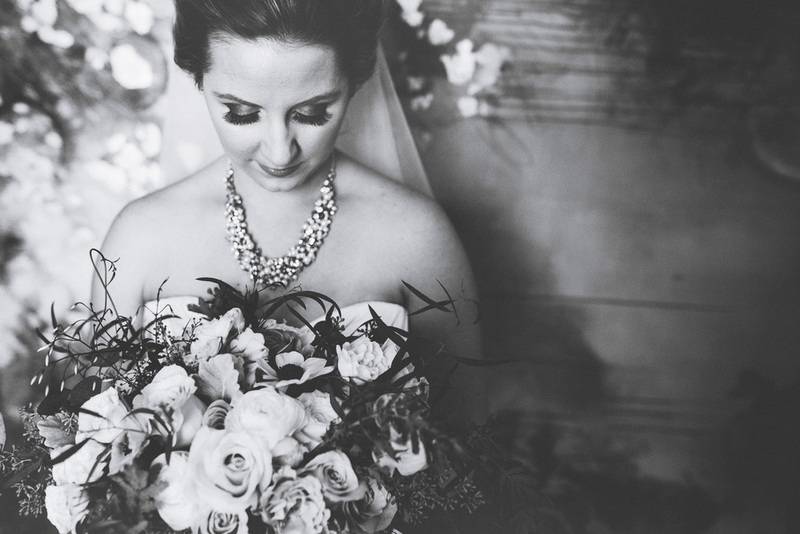 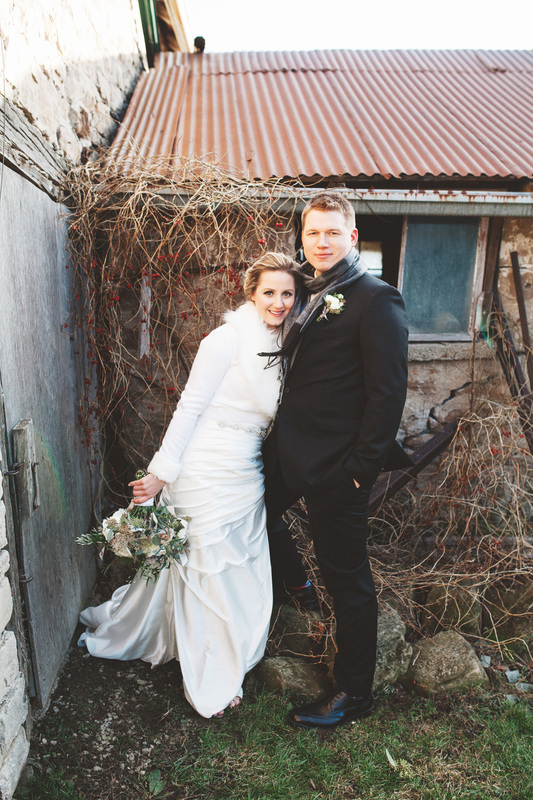 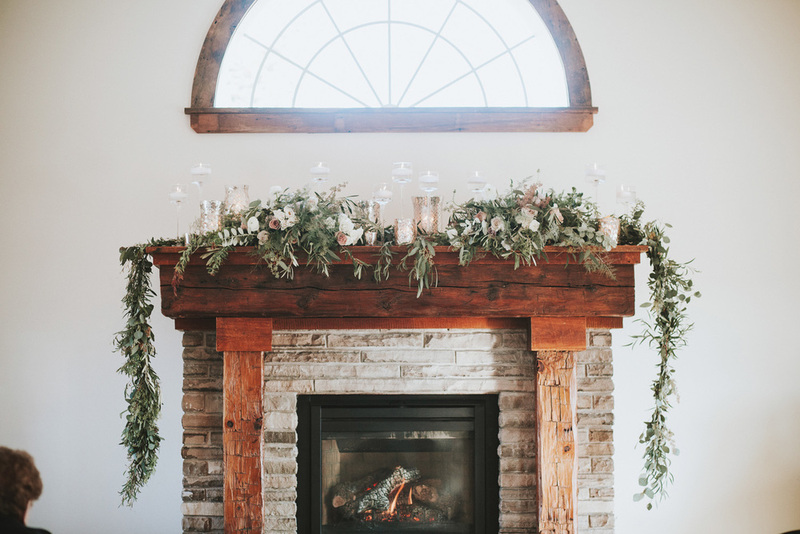 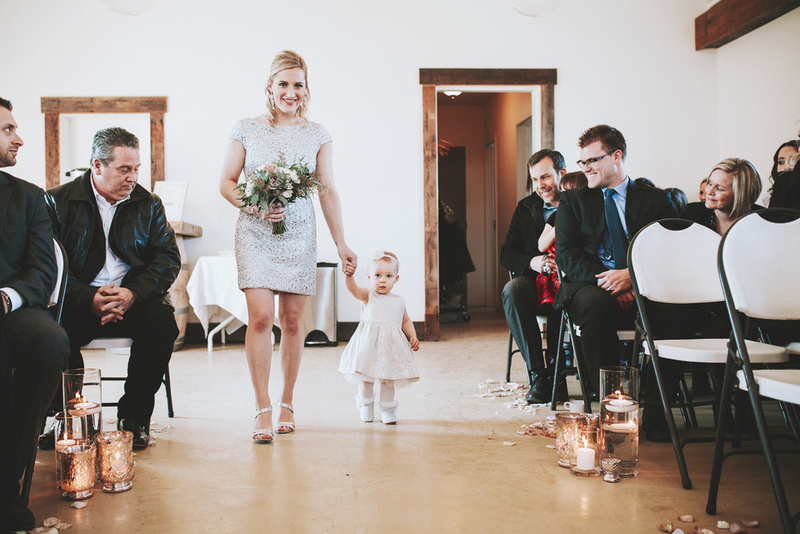 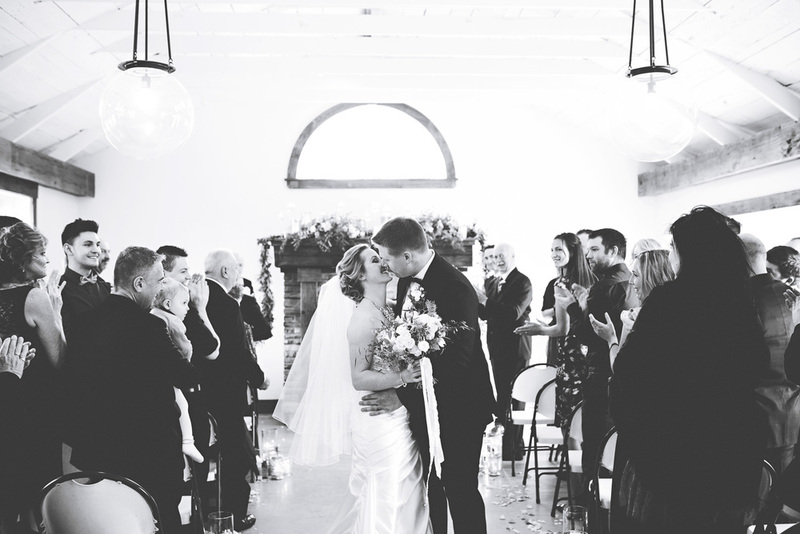 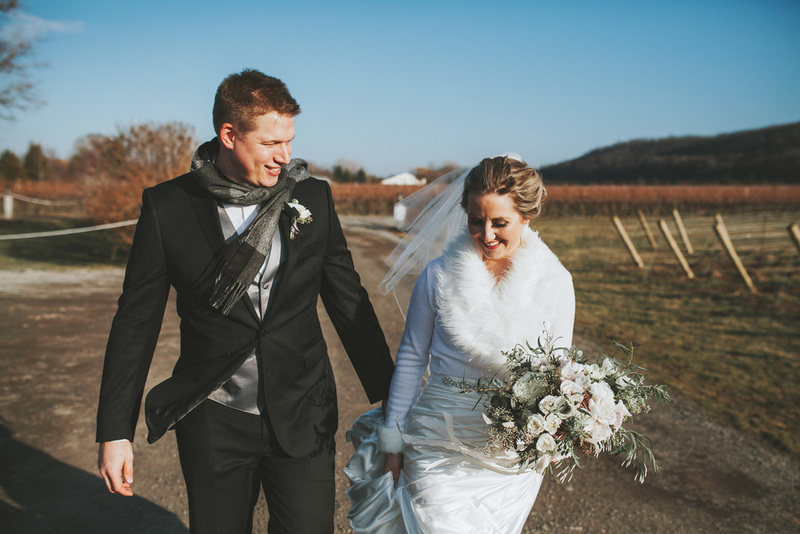 This sweet Cave Spring Cellars wedding from Reed Photography is all kinds of beautiful. 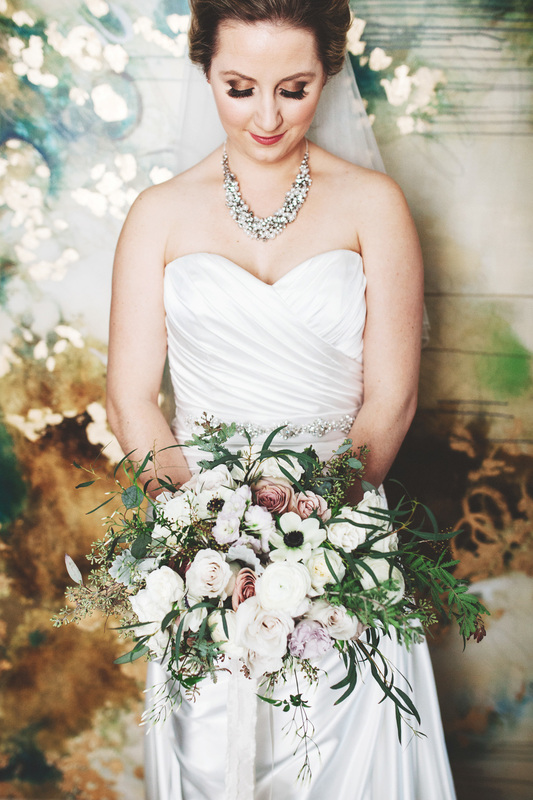 We're particularly smitten with the soft, textural blooms by Fleurish Design Studio.